Since NEXT launched a little over a month ago players have submitted over 200 portal addresses to The Portal Repository! Although it’s exciting to see the user-base expanding, one of the drawbacks is that sometimes people accidentally post inaccurate information. Not too long ago I introduced a feature that lets anybody report feedback on a particular address, however that is a reactive solution and I know I can do better. That’s why I’m introducing a new feature: Verification. Address verification is simply an audit of the existing addresses on this site. 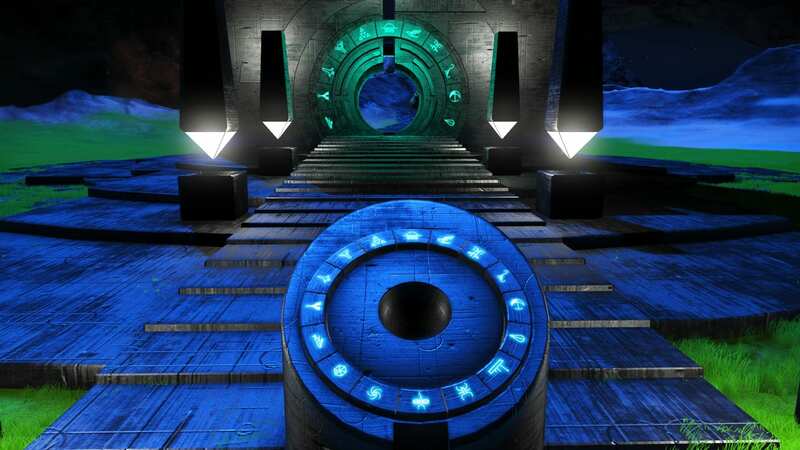 Administrators and auditors will go through the addresses that players submit and they will dial them in-game, verifying that the basic information is true and that the glyphs do indeed lead to the planet players would expect. Auditors will also check if player bases are visible, if special multitools/ships can be found and they will upload a screenshot if one wasn’t provided originally. Once an address is audited a green check mark will appear in the list of icons above the meta table. 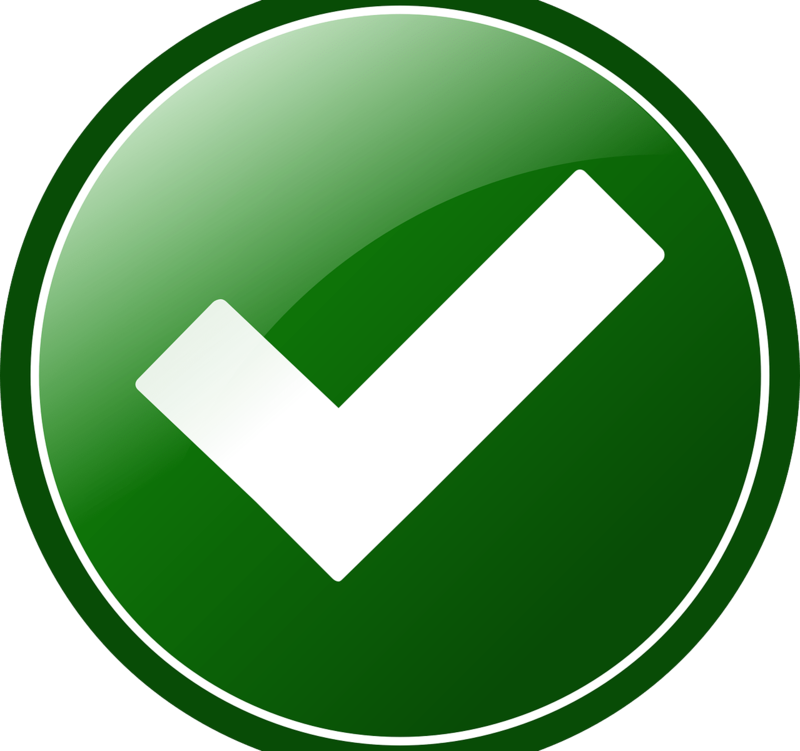 This green check mark lets other users know that a staff member has personally dialed that address and confirmed it to be accurate. It’s my hope that we can improve the content quality and instill greater user confidence by implementing a more structured audit program. To become an auditor you must be a registered member on this site, you should be familiar with WordPress (or willing to learn), and obviously must have an updated copy of No Man’s Sky on either PC, PS4 or Xbox. If you are interested in becoming an auditor please email admin@portalrepository.com.